HP Sauce - the original brown sauce. You've had it on every trip to the UK and find a big jug on the table when you buy your meat pies at Scottish Games. HP stands for Houses of Parliament which you see with Big Ben on every bottle. You asked us for this for years, and now all you scotch pie lovers can get it here. Put it on everything, from eggs to steaks to casseroles, it is all natural, no artificial colors, flavors or preservatives. It is even vegetarian and fat free. 8.99 oz. recyclable glass bottle. 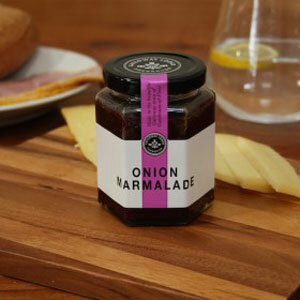 Made by Heinz in Holland - not very Scottish, but we know you want it anyway! 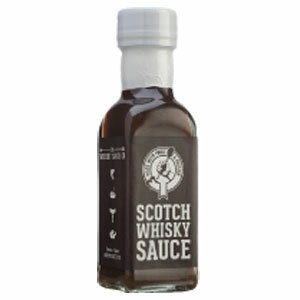 Ingredients: Tomatoes, Malt Vinegar (from barley), Molasses, Glucose-Fructose Syrup (from wheat), Spirit Vinegar, Sugar, Dates, Modified Cornstarch, Rye Flour, Salt, Spices, Natural Flavor, Tamarind Extract. Fat free, and suitable for vegetarians. 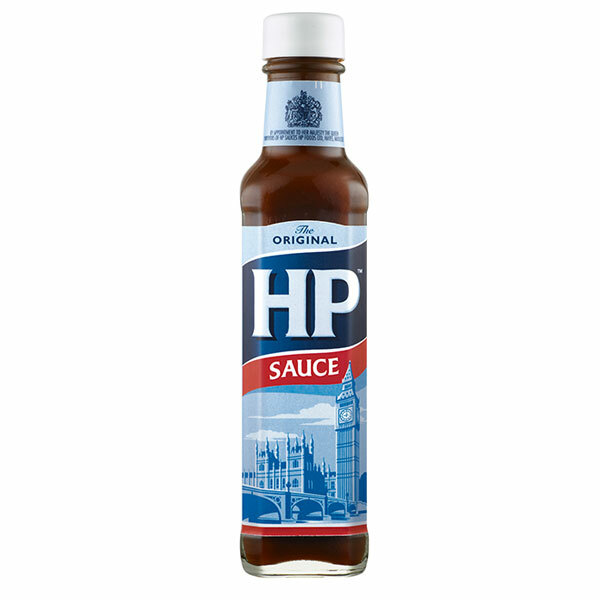 HP is the original brown sauce. Made today by Heinz Products in Holland!